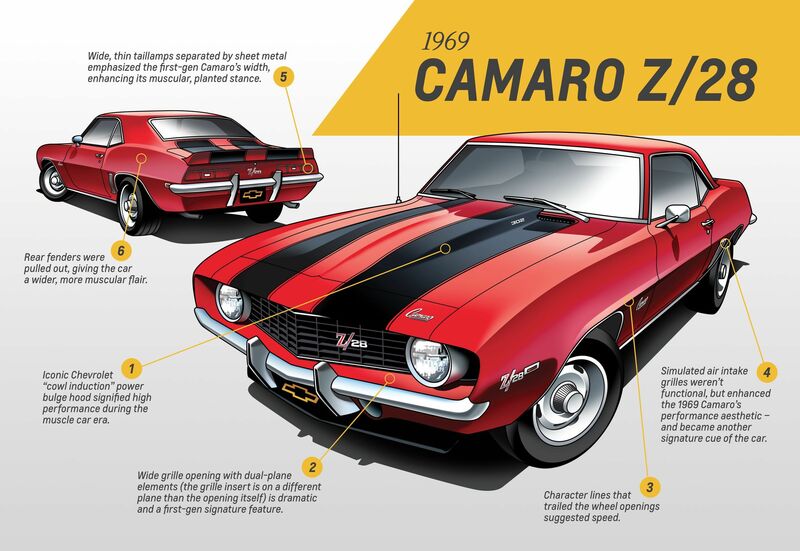 When only the real thing will do, this real-deal 1969 Chevrolet Camaro Z/28 is the one to quench your muscle car desire. Fully restored, including distinctive paint, iconic Houndstooth interior, and correct DZ-code 302 V8, this is your chance to grab a dream car. Starting with the 302 small block chevy engine, it underwent a total rebuild. Including full machine work on the block, heads and careful assembly and tuning by our in house expert technician. Subtle drivability upgrades have been added such as Holley Sniper fuel injection, electric fuel pump, modern grind factory spec'd camshaft and computer controlled ignition. A rear end rebuild was preformed and 4:11 gears were installed. Driveshaft was recently balanced and the exhaust is brand new! Mechanically speaking, this car needs nothing. The exterior was professionally restored. Black racing stripes over Hugger Orange paint and a black vinyl top make this car out to get all the right attention. 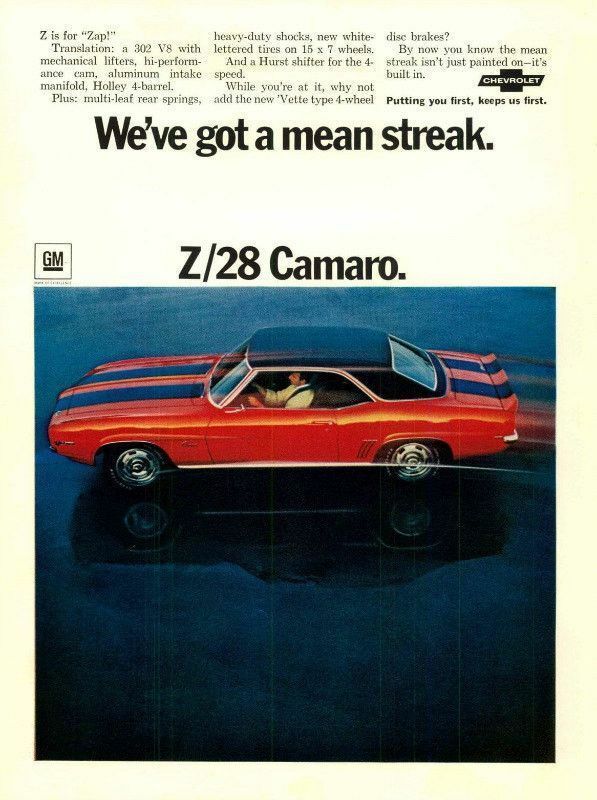 1969 was the best year in styling for the Camaro and this is a great factory correct example. When the door opens and the Orange Houndstooth interior is exposed, you will know this is the real deal. Interior is very nicely restored and matches the exterior Hugger Orange nicely. Overall if your looking for a genuine 1969 Z/28 with a fully rebuilt factory correct drivetrain, stunning looks and a 4 speed, hit the inquire button to get in contact with us. We could talk about this car all day!